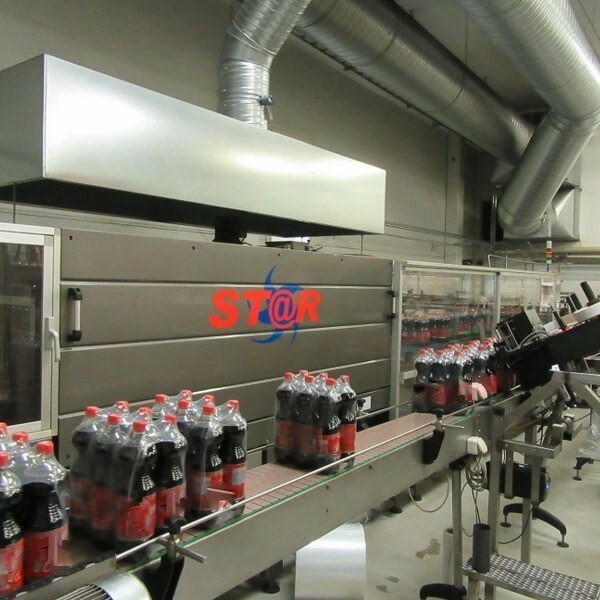 Used shrink wrapper NOVOPAC with start film, 2002. Safety protections. For info contact us. Used shrink wrapper DIMAC STAR F30. 30 packs per minute. Safety protections to norm ce. For info contact us. Used shrink wrapper GRAMEGNA with 2 format available. Safety protections to norm ce. For info contact us. Used shrink wrapper SOTEMAPCK monoblocco 70S. Safety protections to norm ce. For info contact us. .Used shrink wrapper OCME mod. VEGA S 60 with a production of 60 1,5 lt packages/minute and 50 2 lt pakages/minute. 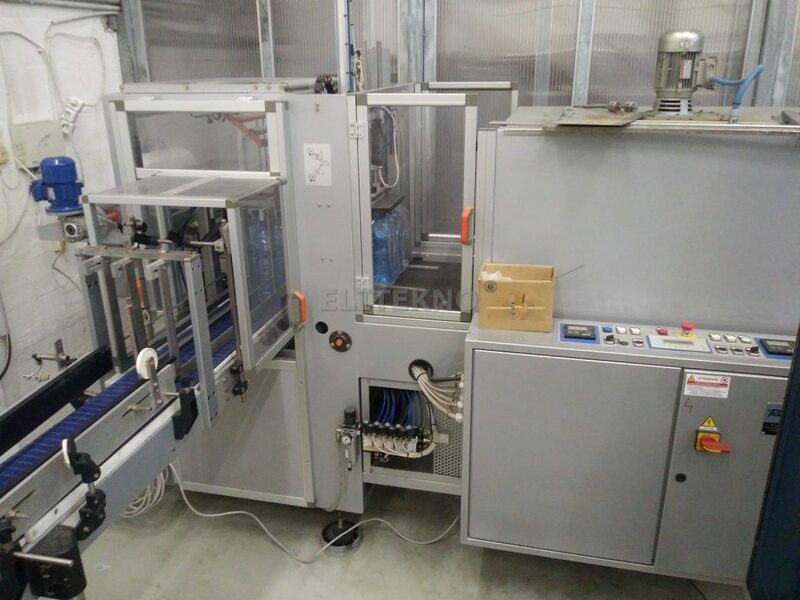 Used shrink wrapper DIMAC with 2 format available. 25 ppm. Safety protections to norm ce. For info contact us. Used shrink wrapper NOVOPAC CS 1/2. 2006. Safety protections to norm ce. For info contact us. Used shrink wrapper OCME with tray. Safety protections to norm ce. For info contact us. 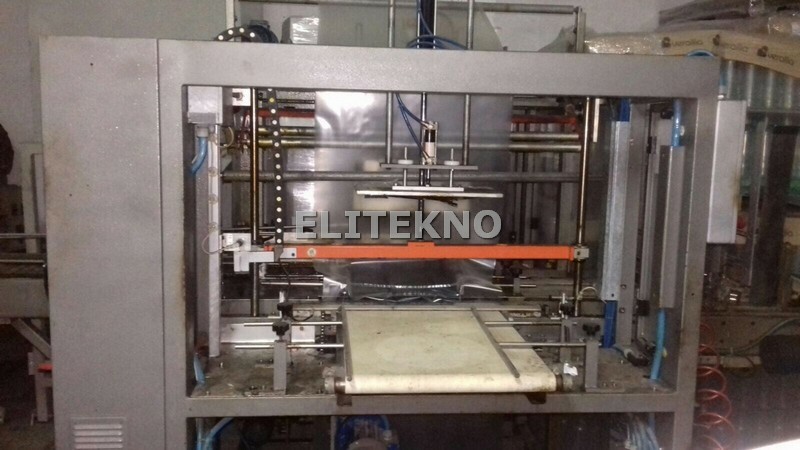 Used shrink wrapper machine MCF with sealing bar. 2000. Safety protections to norm ce. For info contact us. Used shrink wrapper ZAMBELLI automatic. 50 PPM. Safety protections to norm ce. For info contact us.